Book Your Place Now for the 2016 Colour Dash! 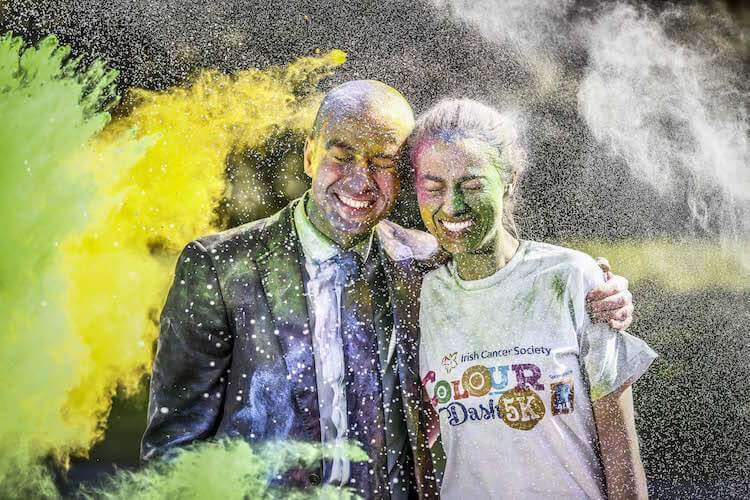 The Irish Cancer Society recently launched the 2016 edition of Colour Dash, with four events across the country supporting free cancer services. The country’s favourite 5K event Colour Dash is back by popular demand, sponsored by Aldi Ireland. It is open to ‘dashers’ of all ages and fitness levels, and this year will take place in four locations across the country. Colour Dash, celebrating its fourth anniversary this year, is a five kilometre run that sees participants run, jog and walk the course. At each kilometre, a different colour of powder paint is thrown at them as they dash their way to the finish line. The first kilometre is yellow to represent lung cancer, kilometre two is green to represent bowel cancer, then follows the purple kilometre for cancer survivorship and finally the blue and pink kilometres to represent prostate cancer and breast cancer respectively. The event is open to the fitness fanatic or those just looking for a fun day out for all the family, joining the 10,500 people have participated in the vibrant event over the previous years. 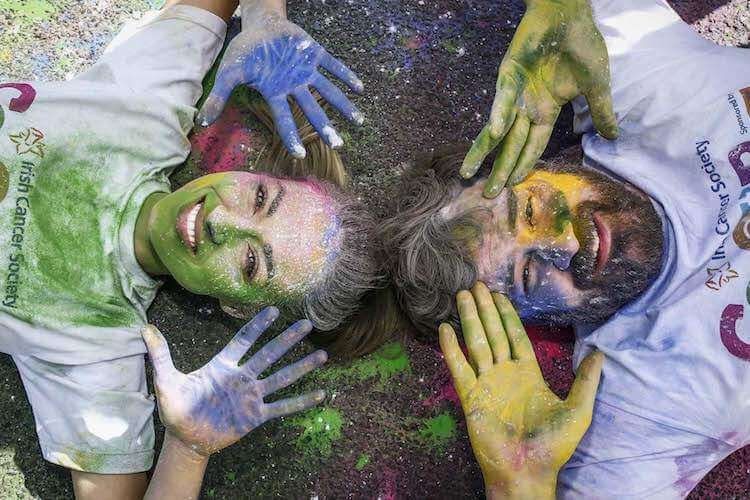 John McCormack, CEO of the Irish Cancer Society said: “The Irish Cancer Society’s Colour Dash offers the opportunity to inject some colour into your summer. With events taking place nationwide, we hope the public will join us in getting active, having some fun and raising funds for vital cancer services while doing so. The Irish Cancer Society is one of several charities to benefit from Aldi Ireland’s community support programme in 2016, and Aldi and its staff have raised over €100,000 for the charity so far this year. The Colour Dash supports the Irish Cancer Society’s free cancer services for cancer patients and their families across the country. Over 40,000 people are now diagnosed with cancer every year in Ireland and one in three people will receive a cancer diagnosis during their lifetime. The Society’s free cancer services include a Volunteer Driver Service bringing cancer patients to and from their chemotherapy treatment, a palliative care Night Nursing service, a Counselling Service, the Cancer Nurseline 1800 200 700 and 13 Daffodil Centres providing cancer support and information in hospitals nationwide. The Irish Cancer Society’s Colour Dash will take place in the Phoenix Park in Dublin on Saturday, 18th June. 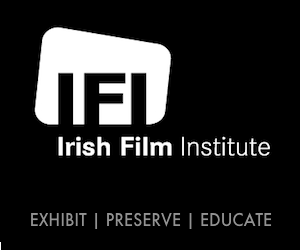 Registration costs €30 per person, and is free for under 12’s accompanied by an adult. 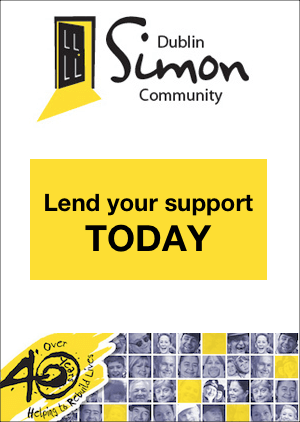 You may register online or by calling Callsave 1850 60 60 60. 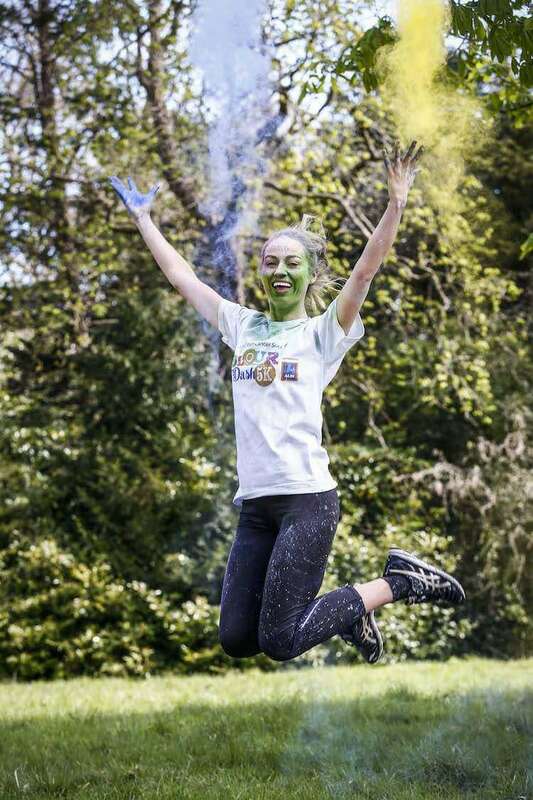 The Irish Cancer Society’s Colour Dash is sponsored by Aldi and is supported by Spin 103.8, iRadio and Red FM.